Microsoft has shared on it’s plans to deliver the Microsoft Cloud from datacenters in Africa. This is BIG right? Increasing it’s Cloud Regions, Africa will have it’s first Microsoft Cloud datacenters situated in South Africa. Microsoft’s investments in Africa is quickly growing. It’s like Microsoft can see something happening on the continent and is getting ready for it. Technological innovations growing around African cities are on the rise. The increase in Hubs in Nairobi, Accra, Lagos, Cape Town, Kigali to mention a few can attest to this. We saw Microsoft Launch a major event earlier this year on the continent with NexTech Africa. This is only the beginning, we’ve also seen Microsoft pilot it’s Windows Insiders 4 Good initiative in Lagos and soon the East Africa Fellowships. 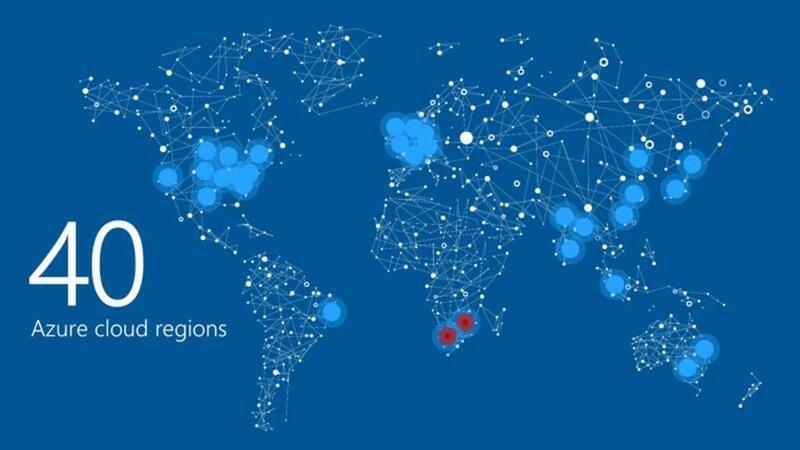 Microsoft’s cloud regions will in addition to new data centers to be located in Cape Town and Johannesburg increase to 40 globally. These datacenters will deliver same Microsoft cloud services including Office 365, Microsoft Dynamics and Azure. The datacenters are said to be available sometime in 2018. Watch Microsoft’s Managing Director for South Africa, Zoaib Hoosen talk about the announcement. We’re excited by the growing demand for cloud services in Africa and their ability to be a catalyst for new economic opportunities. Customers across Africa, including local startups and NGOs, will be able to use the cloud services delivered from these new regions to power innovation and opportunity for Africa and the world. What do you think about this announcement? Hopefully we’ll be there to inform you when the datacenters are up and running.